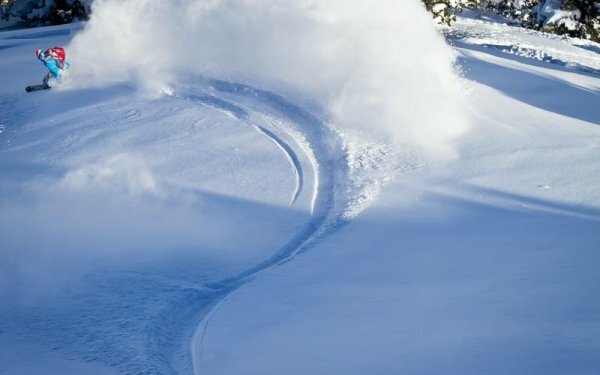 Active duty and retired military and VETERANS can receive a lift ticket for the military discount price of $45! 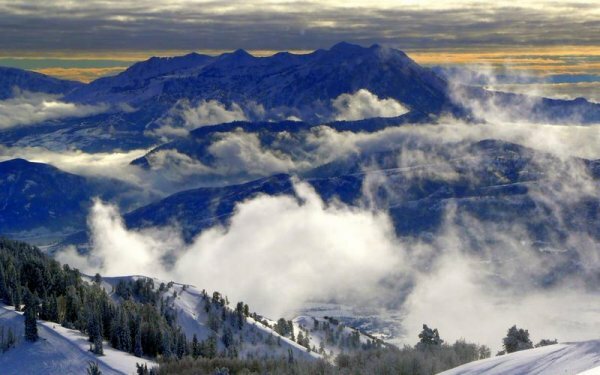 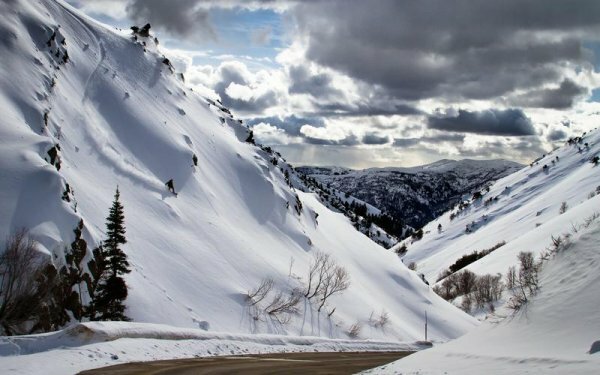 Powder Mountain has over 7,000 acres of the epic terrain covered in 500 inches of pristine powder, we're a one of a kind winter wonderland you have to experience to believe. 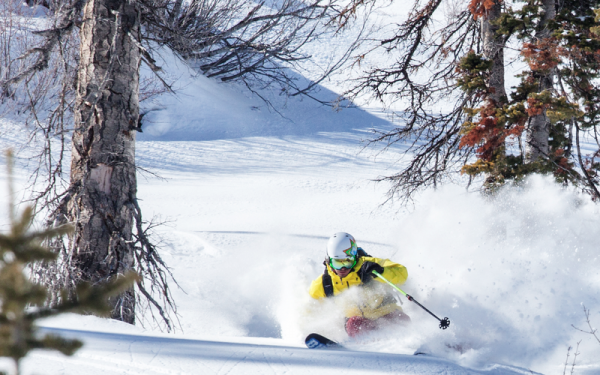 Whether you're into Cat skiing, side country, backcountry tours or shredding untouched corduroy, we've got what you're looking for and then some.